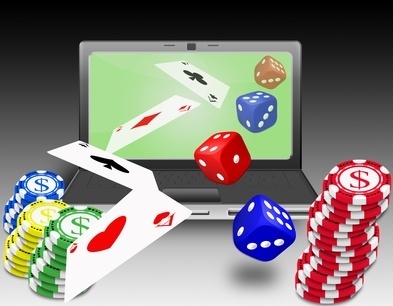 One big benefit of online gambling is the variety and amount of games you can play. There are hundreds of games in online casinos, whereas offline gambling normally sports the average games, like roulette, blackjack, poker and craps and the variety is limited. An unusual game at an offline casino probably would be a standard when you’re playing in an online casino. 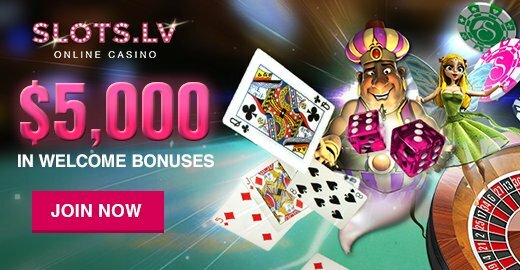 Maybe you know a lot of unusual online casino games, but internet casinos are always coming up with new games and can always surprise you with that one game you didn’t know about. If you would like to check out some rare or unusual online casino games, here are some games you may have never heard of. Hoo Hey How is a variation of a game called Crown and Anchor. It’s an old Asian game that uses three dice and a board. There are six different symbols on the dice the board has the same symbols to match. Depending on the variation of Hoo Hey How, the symbols can be different. Some of the more common symbols include a fish (Hoo), a prawn (Hey) and a king crab (How). To begin, one player is the banker, and the rest are the punters (players). Players bet money on the board. Then the dice are rolled after they have been placed in a “cage”. After the dice have fallen into different places on the board, the players look to see if they had made a match with any of the pictures on the board. If they match symbols, they win. Banco 1×2 (not to be confused with Punto Banco, an offshoot of Baccarat) is a game that uses three dice. To start, the table states the available winning dice combinations. The first two dice determine the combination, and the third dice (called the “Boss”) determines what the first two dice will pay out. Players place their bets on certain areas of the table that are marked with plus signs. The dice cage is rolled after all bets have been placed. The first two dice will have either an X, 1, or a 2 and the “Boss” dice will have a red happy face, a black sad face, or 1 X 2. If you get the red happy face, your winnings are doubled. If you get the black sad face, you lose. Also, if the 1 X 2 dice is rolled, then you win the combination payout of what you rolled on the table. Casino War is like the card game War you played when you were a kid. It’s played with six 52-card decks. Cards are ranked the same way as in poker; only aces are always high. The player and the dealer are then each dealt one card. Whichever one has the highest card wins. When there is a tie, the player can surrender and lose half of his bet. Or he can go to war with the dealer. When a player goes to war, he must put down another wager that is the same amount of the wager he first bet. The dealer then “burns” (discards) three cards and deals one card to the player and one to himself. If the player’s card equals or beats the dealer’s card, then the player wins. Some online casinos allow tie bets in this game; this bet pays ten to one if the first two cards tie. Note: Surrendering gives a slight edge to the house, so players should avoid surrendering. Getting in the car and going to a casino to play Blackjack is the normal, old style way to gamble, and is still fun if you like to do it. However, If you haven’t tried online casinos, make yourself a drink of choice, sit down at the computer, and go to town. At best, you’ll never have to get dressed to gamble again. At worst, you have a whole lot of other games you can play.